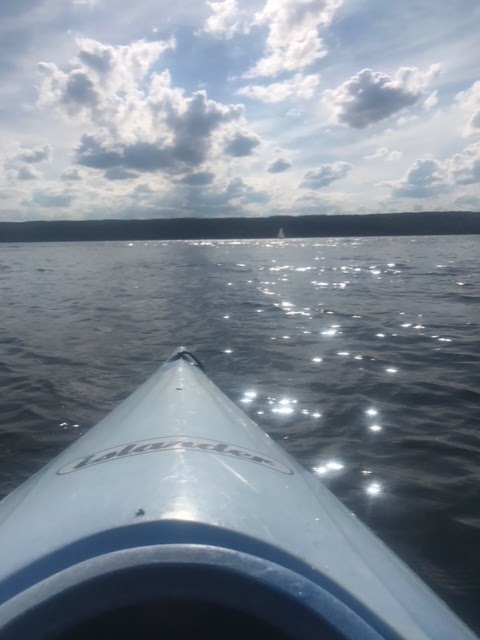 Thousands of years ago, when glaciers carved the hand print of God into Central New York State, a perfectly beautiful region was formed known as the Finger Lakes. Growing in popularity only in recent decades, it has long been a hidden paradise known to lucky upstaters like me. World class wineries, picturesque landscapes, orchards, sailing, a NASCAR raceway, and glens and gorges with hiking trails laid by FDR's Works Progress Administration, name only some of the attractions drawing tourists in recent years. History is rich in this region. 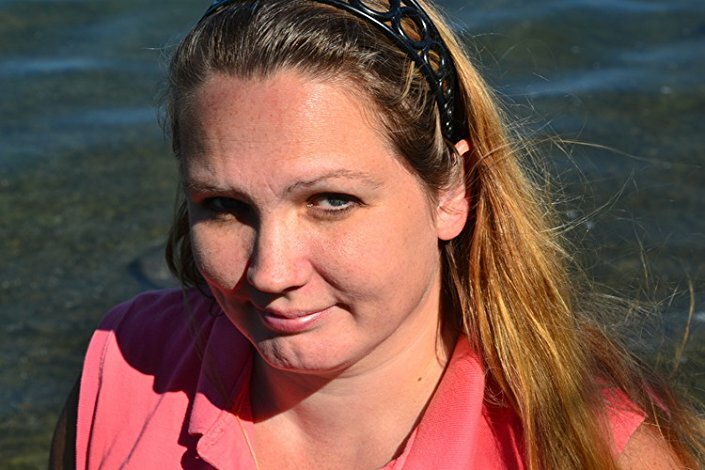 Come and take a virtual tour with me. Early in New York's settlement, plentiful native-growing grapevines were discovered, and attempts to cultivate them date back into the 1600's. In the early 1800's two godly men found success in creating a palatable wine. Deacon Samuel Warren and the Reverend William Bostwick had vintner ambitions springing from a desire to produce communion wine as well as a good table wine to compete with the too-plentiful grain alcohol responsible for the rampant over-indulgence of the 1800's. The lake winecountry, with its micro-climate and prolonged seasons has been compared to Germany for growing some of the finest white wines in the world. Early successes in the region involved champagne, including Pleasant Valley Wine Company's award winning vintage that won the coveted medal at the Vienna World Exposition in 1873. It was the first American wine to be so recognized internationally. Prohibition hit many of these vineyards especially hard, but some of the old wineries exist today. Seneca Lake, the deepest of the Finger Lakes, holds many distinctions historically. Salt mines supplied table salt since the mid nineteenth century. 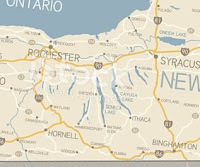 The long body of water connected the Erie Canal to smaller regional waterways, such as the Chemung Canal, from the early 1800's. At the southernmost tip of the lake is Watkins Glen, which has its own intriguing history. First named for a Mohawk Chieftain's daughter Catherine, it was an early tourist attraction and center of industry. The natural wonders of a glen carved through layers of shale became a travel destination over a century ago. In later years, motor car races attracted a faithful following at Watkins Glen International Raceway. On the upper, east side of the lake, a military depot was built in Romulus and trained servicemen since the 1940's. Seneca Army Depot, and a Naval Training Station later converted to Samson Airforce Base, were active military posts in their time. Sonar tests were conducted in the depths of Seneca Lake during World War II, Airmen were trained there for the Korean War, and the base reportedly held underground nuclear silos for a time. In recent years, the closed depot offers a military museum while a nature preserve on the grounds protects the largest herd of wild white Whitetail deer in the world. Cayuga Lake is the second biggest finger lake. Ithaca, at the southern tip, boasts Cornell University, the first Ivy League college to admit women. Another claim to historical fame, along the northern shore of Cayuga Lake was the birthplace of the women's suffrage movement at Seneca Falls. Lucretia Mott and Elizabeth Cady Stanton were two abolitionist women who had been spurned from taking part in a London anti-slavery convention, so they organized a meeting for women near Stanton's home in Seneca Falls in 1848. Two hundred women met at the Wesleyan church on July 19 over social, civil, and religious concerns, launching the women's rights movement in earnest, and ultimately leading to the female vote. Like Seneca, the geography near Cayuga Lake is full of gorges and glens surrounding the lake, including one of my favorite summer places, Robert Treman State Park. 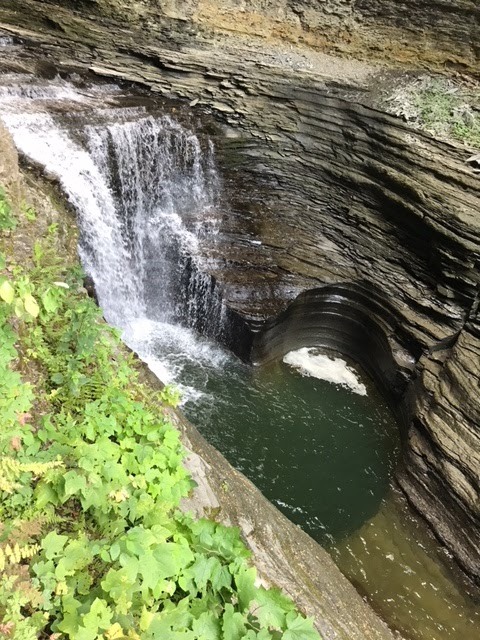 It has spectacular waterfalls, natural swimming holes, and hiking trails like Watkins Glen State Park which were both built during the Works Progress Administration, building infrastructure and putting Americans to work during hard times. Hiking paths with slate pathsascend miles of trails, and have weathered the decades beautifully, making it a tourist draw for nature lovers and photographers as well as camping enthusiasts the world over. From the rolling farmland to the world-class vineyards and wineries, to sports and recreation, to historical landmarks, Upstate New York's Finger Lakes region challenges all rivals for beauty and romance. Cruising the crystal waters, or picking apples in the orchards, horseback riding, touring the wineries, or hiking the glens, can't you just imagine the stories begging to be told here? I sure can! Thank you for visiting. I hoped you enjoyed your tour of the beautiful and historic Finger Lakes. 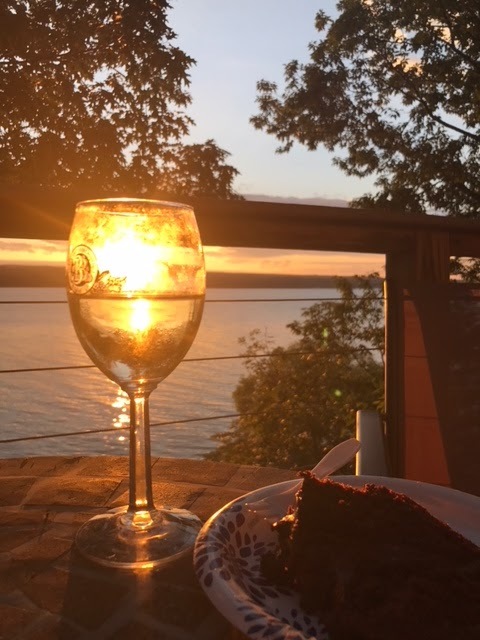 My husband and I love visiting the Finger Lakes. What a wonderful post spotlighting this gorgeous and historic area. Beautiful! And so interesting. You should be a travel agent! You sold me on visiting. This looks like a beautiful place to visit. I wish it wasn't so far away. If you’re ever in the area, you’v got a friend! I just found out that there is a pleinair art festival near Canandaigua this weekend too! Painters and other artists come out and capture the beauty live under the open air. So cool! Very interesting post Kathleen. I really enjoyed the pictures.